Please register with Chicago Bitcoin Exchange (“CBEX”) . 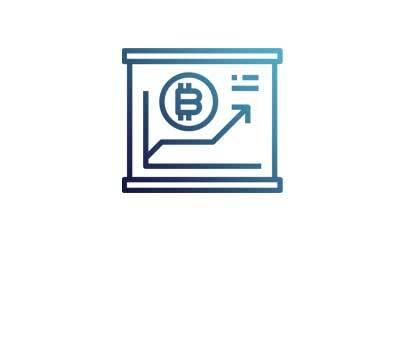 CBEX will quote a price based on the Bitmex market index and purchase or sell bitcoin from you in crypto or fiat currency. CBEX website is now Managed By Nicholas Levenstein & Co.